This week's Witchlanders heist was to make a new cover for Truthwitch, in any medium you want. Since I'd done up a bit of work for that cosplay all those months ago, I decided to resurrect it for my recreation. 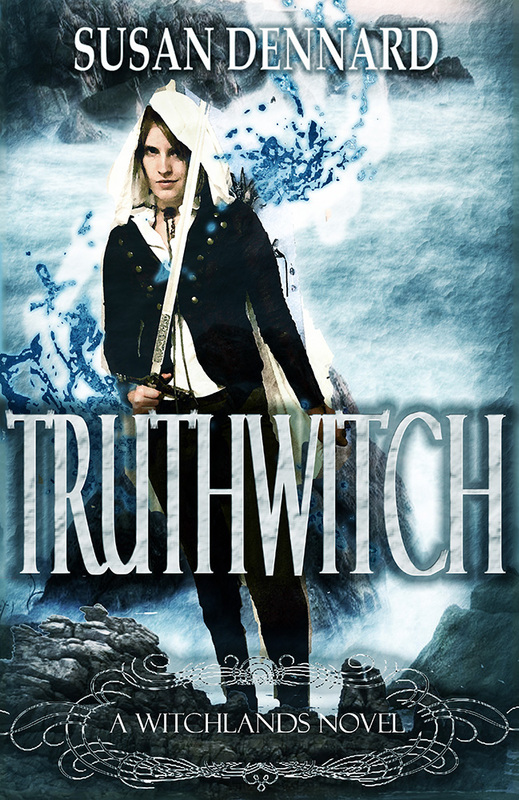 And if you haven't done it yet, go preorder Truthwitch and send the receipt at thewitchlands.com to get special goodies!